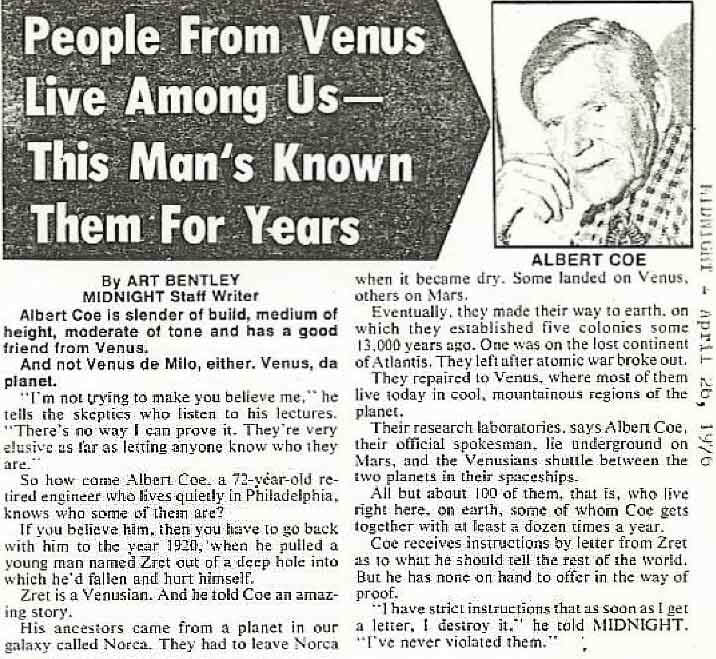 Although the experiences of Albert Coe date back to 1920 and would unfold over many decades, it was not until the late-seventies that he would fully reveal everything he knew. A self-published book – The Shocking Truth – would impart a limited version of his encounters in 1969, and he would speak extensively with Dr. Berthold Schwarz in 1977. Widely respected UFO researcher, Timothy Good, would also write of Coe’s encounters in his 1998 book, Alien Base – The Evidence For Extra-Terrestrial Colonization Of Earth. ​What is interesting, if true, is that Coe’s account would lend a great deal of credence to the Ancient Astronaut Theory – indeed it would all but confirm it. A Most Bizarre And Life-Changing Encounter! 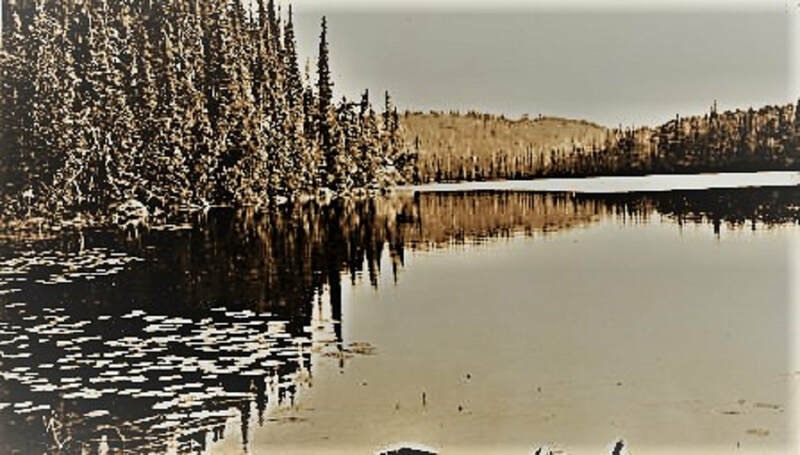 As he was exploring the rocky terrain along the banks of the Mattawa River in Ontario in June 1920, sixteen-year old Coe distinctly heard cries of “Help me!” coming from somewhere below him. He was holidaying with his family, and had decided to do some exploring along the river before meeting up with his family to go canoeing later in the day. Now he surveyed his surroundings looking for the origin of the pleas for assistance. He shouted out in an effort for the person to call out again. They did, stating they were below him. The stranger appeared to be injured, quite severely in fact. Coe could see he only had one arm free, but despite his best efforts, he could not pull the man up. Using his considerable rope, knife and general survival skills, Coe made a lever of sorts and was successful in eventually wedging the man free from tight gap, and up to safety. Coe could see his legs were badly cut and injured, and he was unable to walk unaided. The injured man asked Coe if he had any water. He used his hat to scoop some from the river, which the stranger drank appreciatively. Coe also did his best to dress his wounds using his bandana. It was while he was doing this that he began to notice little peculiarities about his new friend. The panel itself appeared to broken – mangled somewhat in the stranger’s fall. Suddenly wondering why this person was alone in the middle of nowhere, dressed in such strange attire, the young Coe pointedly asked him where he was from, and what he was doing. Coe protested, and offered to help him to his plane, a proposal that although was politely declined, gave Coe the feeling it made the stranger uncomfortable in some way. Regardless, it soon became apparent that he could not walk unaided, and he thanked Coe for his offer of help and accepted. However, as he did so, he asked to Coe to make a promise to him. The enigmatic gentleman informed Coe that his father had designed a “new type of plane” that was still at the “experimental stage and highly secret!” As he would sometimes help his father with his work, he was allowed to use the aircraft on occasion. He stated, at some point in the future, he would elaborate to Coe more about this work. Coe helped the stranger to his “plane”, eventually coming to a clearing along the river bank around seventy to eighty feet wide. There, in front of him, stood the apparently top secret vehicle. Albert Coe self-published his encounters in the "The Shocking Truth" in 1969. The underside of the craft – which was no more than four feet from the ground – was separated into three compartments, which were revealed when the stranger pressed a button which released a short ladder. Coe assisted him onto the ladder, and when told to do so, give him a “push” upwards and into the vehicle. The mysterious gentleman turned and thanked Coe, telling him he would see him again and wouldn’t forget his kindness. He also instructed him to “stand well back” so that he would not be hurt when he took off. ​This last point is perhaps quite interesting. As trivial as it seems, it is something that many people who claim contact extra-terrestrial beings often feel it important enough to add this instruction into their accounts, suggesting it was something that genuinely was stressed to them by whatever being they were communicating. ​It would be six months before he would see the mysterious stranger again. Did a race of extra-terrestrials called the Norcans leave their dying world in huge carriers 14,000 years ago, heading for Earth? A Lifetime Of Strange Encounters Amid An "Infiltration" Of The Earth's Nations! A note had found its way to Albert Coe around six months later. It requested a meeting with him at the McAlpine Hotel in Ottawa, and claimed to be from someone going by the name of Xretsim. Intrigued and already wondering if this person was the mysterious pilot he had encounters along the river bank in the summer, Coe willingly went along. Asking how he should pronounce his name, the stranger replied, “just call me Zret for now!” Interestingly or not, and weather Coe realized it or not, Xretsim is simply Mister X backwards. The two men exchanged pleasantries for a while, and genuinely enjoyed the other’s company. Although Coe had “millions of questions” he wished to ask, he held back for reasons he couldn’t fully explain, other than feeling it wasn’t the correct time. Zret would end the meeting by telling Coe he would not see or hear from him for the next several months, however, following that, he wished to take his new friend on a fishing trip where they could talk more. It was a promise he would keep, and several months later in May 1921, the two men began a series of meetings that would span five decades, and result in one of the most fascinating tales of the twentieth century, and eventually, the details of Zret’s mission would be fully revealed to Coe. Zret was part of a small group of extra-terrestrial (to him) beings who were essentially “monitoring Earth’s advances!” While here, he “doubled” as an electronic engineering student. Although his people’s presence went back thousands of years, this particular mission began in 1904, when one hundred people such as himself “infiltrated every major nation of the planet – as small groups of technicians – to observe and evaluate” each step of humanity’s advancement. According to Zret, the “conversion of inventive genius” to ever more “greater devices of destruction” would result in weapons used for “mass slaughter” and it was this that had influenced the latest mission. More specifically, human beings “were on the verge of discovering the secrets of the atom”, which if not controlled, would be disastrous. ​Further meetings and conversations between the two men would result in ever more detailed accounts. He would state his civilization came from a planet named ‘Norca’, which orbited Tau Ceti, a star around eleven light from our Sun and, interestingly or not, very similar to our own. Around 14,000 years ago, the planet began to experience a “dehydration” ultimately making life there impossible. They located our Sun and established it was similar to theirs, and sent a small team to explore the planets. Interestingly, according to Coe, Zret would state that “brief contact was made with Cro-Magnon humans” during this visit, and that bases were also established on Venus and Mars (while these planets are inhospitable today, might they have been more accommodating then?). ​Following their return from the trial mission, the evacuation began. A total of sixty-two huge carrier ships would take a total of 243,000 Norcans to their new home. However the journey would prove disastrous, with all but one of the carrier vessels “being drawn into the Sun”, while the remaining sole surviving craft crash-landed on Mars, killing almost 1500 of 5000 plus on board. Life In The High Altitude Of Venus? They would spend – as a race – almost a thousand years on Mars, managing to survive “the harsh environment!” According to the account told to Coe “successive generations” of Norcans progressed to the point of being able to send two huge carriers to more welcoming terrain. One would go to Venus to “study its peculiar atmosphere”, while the other (carrying the vast majority of their people) would settle on Earth. Furthermore, their people would “interbreed with indigenous Earth people”, who, according to Coe’s information, were all dark haired and dark eyed! Only when the interbreeding between the two races occurred did blond hair, blue or green eyes and particularly fairer complexions begin to appear. Interestingly, the locations offered to their “settlements” and the alleged point in time it occurred would lead some people to draw connections to this apparent mystery civilization and the legends of Atlantis. While humans, with the aid of protective suits and internally sealed living space (essentially a base) would be able to survive the otherwise hostile environment of Mars, it is hard to imagine us (or any lifeform similar to us – as Zret and Norcans appear to be) being able to overcome the intense heat, thick atmosphere and vastly greater internal pressure of Venus. 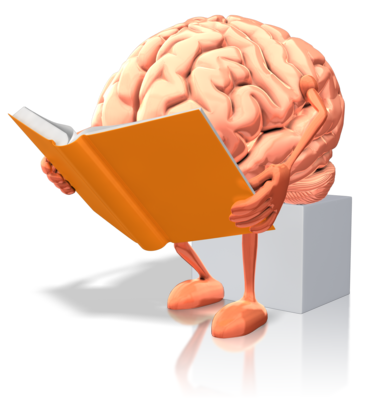 However, it is routinely mentioned by people with alleged contact with extra-terrestrials. ​However, it is perhaps worth noting of some of the highland territory on the planet, as well as the fact that most agree, Venus (like Mars) was likely at one stage in history, very Earth-like. Might it be possible, given the obviously advanced technology that a civilization who can travel the stars must have, that the environment on Venus – particularly on the highlands where it shouldn’t be as severe – could be overcome with such technology? It is an interesting notion, as is the account relayed by Albert Coe. Before we move on, check out the short videos below which look at some of the conspiracies about possible life on Venus. He never did breathe a word of his meetings with Zret until the late-1950s, when he was given permission to inform his wife of his lifelong friendship and the stories behind it. Needless to say, she would find it hard to take in at first. As the 1960s progressed, still regularly meeting with Zret, Coe was asked to detail some of his experiences on talk radio and in the form of the self-published book The Shocking Truth, and would eventually give his ninety-minute “definitive” interview to the aforementioned Schwarz in 1977. What should we make of the account? While it is certainly possible to be a hoax, it is hard to see what he had to gain from such wild claims. There were no large book contracts (he self-published his book – a lot trickier then than now), and while his name is known in UFO circles, he certainly didn’t achieve any type of fame or notoriety. It is an interesting claim and account nonetheless, and certainly not one to be ignored. Incidentally, you can read and download The Shocking Truth in PDF form here, and you can read more about Albert Coe here. Check out the videos below - each looks at the Ancient Astronaut Theory in a little more detail. 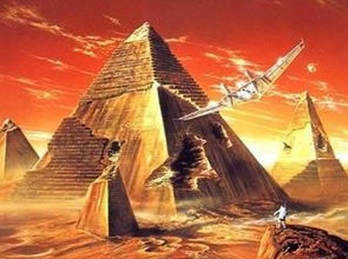 The CIA Remote Mission To Mars - Over One Million Years BC? ​ The Aztec Incident, “Alfred”, And The Reasons For UFO Secrecy? 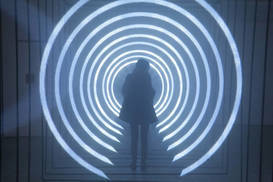 Teleportation, Abduction Or Something Even Stranger? The Bizarre Mist Vanishings!